We like to encourage students to bring along their own ideas, but can make suggestions for something to carve. The primary purpose of the evenings though is to have fun! 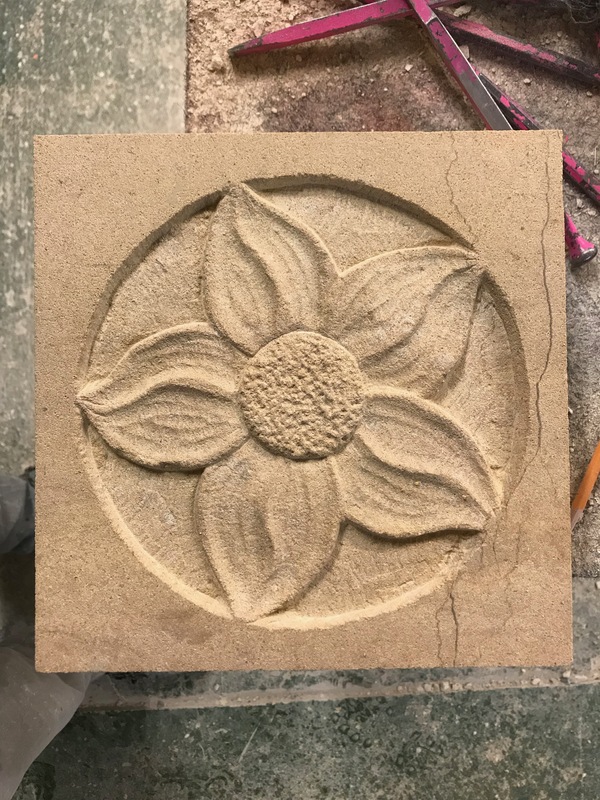 There are few ‘rules’ when carving stone, a sense of creativity is highly encouraged, and the tuition will be aimed at giving students the skills needed to express that creative impulse.